442oons takes the biscuit of Keane, Mourinho and the draw at United! At times, it's nice to bring a bit of humour to our game and 442oons on YouTube have done exactly that! 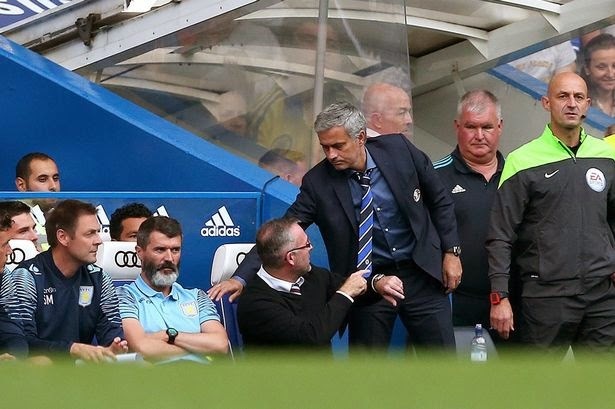 They have put together a video about the Keane and Mourinho hand shake incident, coupled with our 1-1 draw with United.